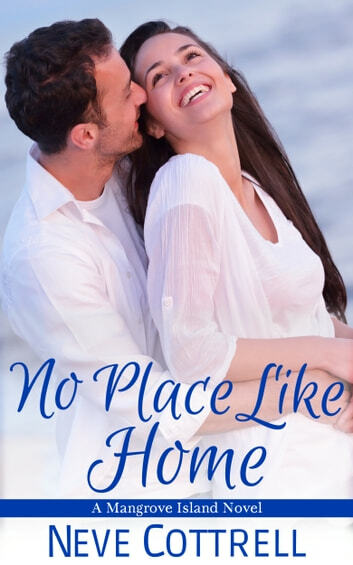 Courtney Haskell has gone from a struggling actress to Mangrove Island hotelier in a matter of weeks, thanks to her father’s dying wish that she take the reins of the family’s beloved Pink Palm Hotel. Even as the work and financial issues begin to mount, Courtney is determined to rise to the occasion and honor her father’s memory. As a successful real estate developer, Eric Ballantine is used to getting what he wants and he has his sights set on The Pink Palm Hotel. When his company’s generous offer is rebuffed, he decides to take matters into his own hands. Once he meets the captivating Courtney Haskell, however, Eric finds himself at risk for losing more than his latest pet project. This is the third book in the Mangrove Island series, but each book can be enjoyed as a standalone.